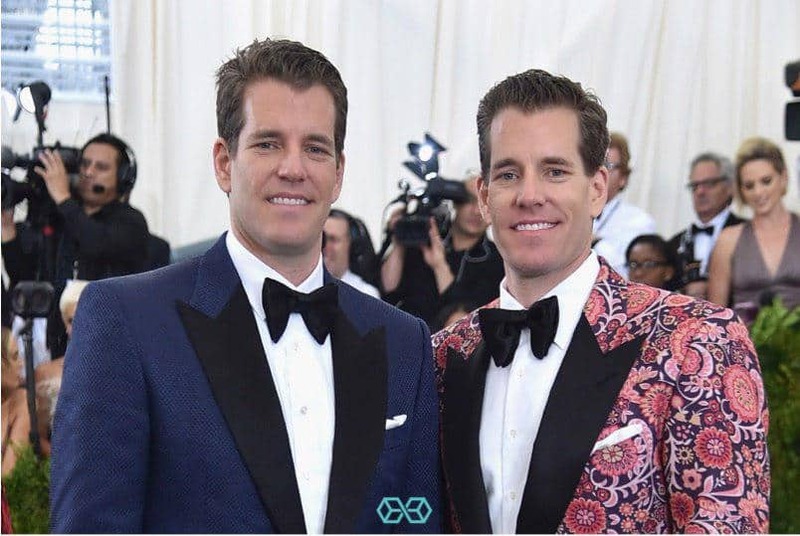 Leon Li, CEO and Robin Zhu, COO of cryptocurrency exchange Huobi recently met the Winklevoss twins, owners of Gemini exchange. The CEO of the Huobi Group, Leon Li went to meet the co-founders of Gemini exchange along with COO Robin Zhu. The meeting between the four on Wednesday was designed to talk about stablecoins, creating a flatter global economy and bridging the crypto communities of the west and east. Leon also said that he would like to see further cooperation between Gemini and Huobi. Both the exchanges have previously collaborated with each other. For instance, the Huobi Group incorporated the Gemini Dollar (GUSD) to their exchange last month. The GUSD is a stablecoin pegged to the US dollar which was launched by the Gemini exchange recently. The stablecoin is one of the few currencies that are regulated and is backed by dollar reserves that the exchange maintains. GUSD will also be supported on the Huobi Wallet. Huobi also listed other stablecoins like Paxos Standard Token (PAX), True USD (TUSD) and USD Coin (USDC). All the stablecoins will now be a part of the HUSD. The comprehensive stablecoin solution by Huobi allows users to club all their stablecoin balances under one hood. This allows users to make deposits and withdrawals in any USD-pegged stablecoin of their choice. Leon and Robin said that they are impressed with the stability that the GUSD stablecoin has provided and said that it has many advantages. The participants of the meeting say that listing GUSD within the HUSD will allow millions of traders from Huobi Global and Huobi Cloud to use the Gemini stablecoin. The Winklevoss twins were both keen on discussing the global strategy at Huobi, especially in key markets like Japan and South Korea. Tyler and Cameron were also impressed with the Huobi Cloud platform.